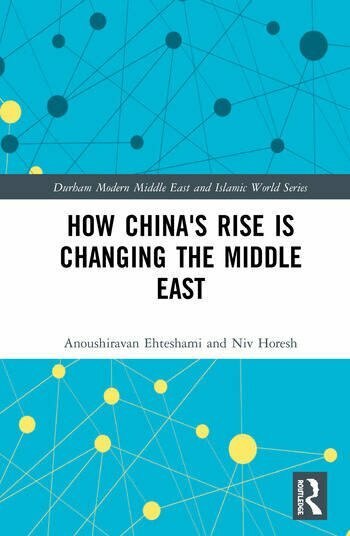 This book explores the extent to which China’s rise is changing the economic, security, political and social-cultural aspects of the Middle East – a region of significant strategic importance to the West and of increasing importance to the East. With its growing dependence on Middle East oil and gas, China has more at stake in this region than any other Asian power and, not surprisingly, has begun increasing its engagement with the region, with profound implications for other stakeholders. The book charts the history of China’s links with the Middle East, discusses China’s involvement with each of the major countries of the region, considers how China’s rise is reshaping Middle Easterners’ perceptions of China and the Chinese people and examines the very latest developments.